Pour 2 oz. 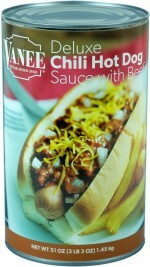 of heated VANEE DELUXE CHILI HOT DOG SAUCE over each hot dog in a hot dog bun. 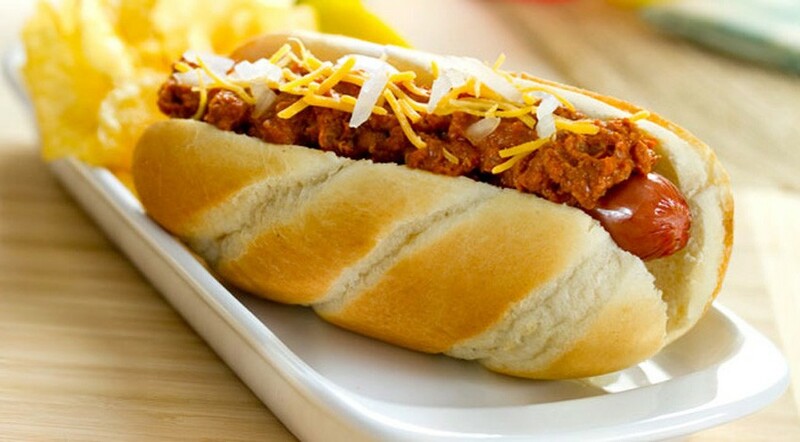 Garnish with diced onions. Serve.